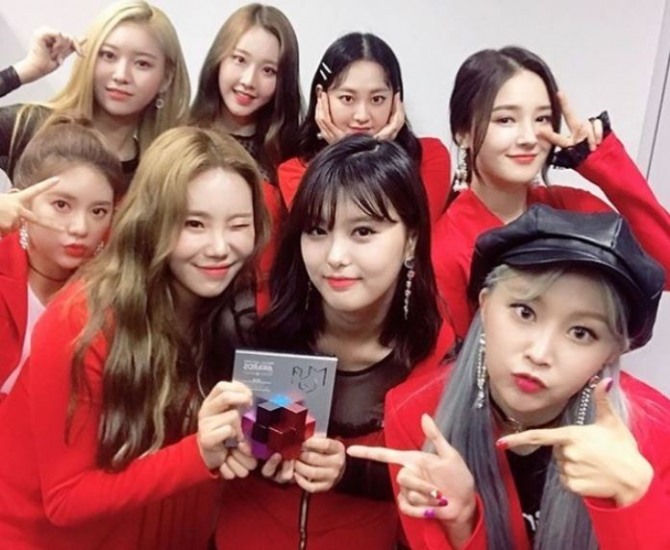 K-pop girl group Momoland surprised its young fans with gift packages ahead of this year’s Suneung, which is scheduled for Nov. 15. Thousands of students in South Korea are preparing for the exam, which determines university admission. Students are permitted to take the exam once a year. 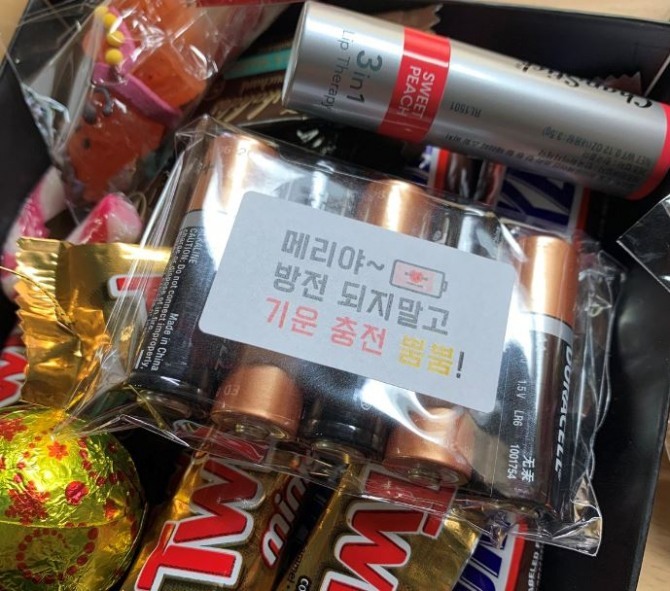 Many fans were touched by the unexpected gifts delivered to their homes, and thanked the group via its official fan club page Thursday.